Three days after he told police that he was attacked in a possible hate crime in Chicago, Jussie Smollettthanked his fans Friday and assured them that he was on his way to recovery, both mentally and physically. ESSENCE Magazine first reported Smollett’s statement. 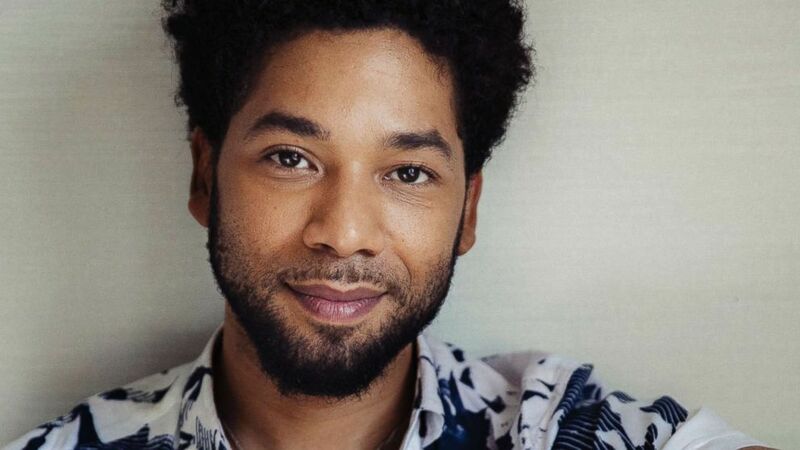 And though Chicago Police have told ABC News that Smollett is only being viewed as the victim in this investigation, the actor is still bothered by some chatter online that his story may have changed in any way. Police also revealed video grabs earlier this week of two men that they hope to question about the incident. “I am not and should not be looked upon as an isolated incident,” he added. The “Empire” star told police he was attacked early Tuesday. He was subsequently hospitalized and released, local authorities said. Smollett told police that the men also allegedly poured “an unknown chemical substance” on him, possibly bleach, and wrapped a rope around his neck, police said. The rope was still around Smollett’s neck when police spoke to him, officials said. Chicago Police has told ABC News that a dozen detectives are pursuing new leads and have tracked the actor’s movements that morning through video and photos. They said early Thursday that video shows Smollett walking across the street from two men, whose photos were released late Wednesday to the public. In the video, Smollett walks out of frame for about a minute and reappears on another camera “wearing a rope like a neck tie,” police said.